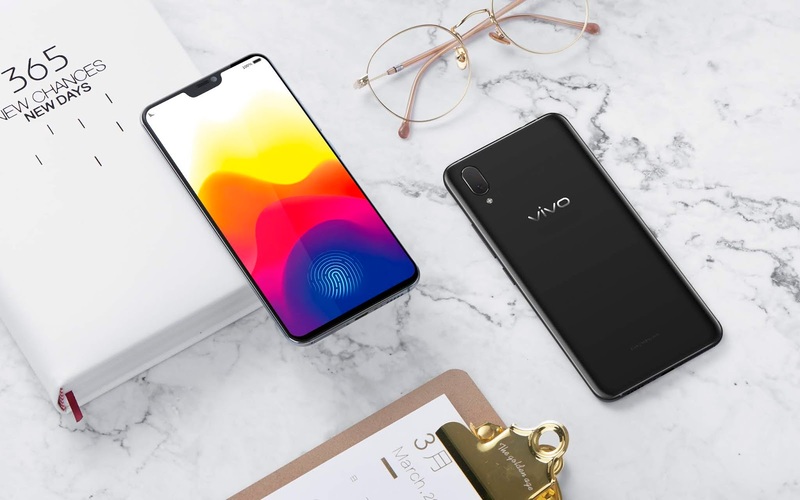 Vivo X21 is every fulfilled young person’s secret key to achieving goals. You’ll never know when life will throw you something good. Sometimes we find ourselves happy and content in our current hobbies and careers only to discover later that our passion lies in another. International smartphone brand Vivo is a brand that understands the young populace. This is why their products are always anchored in innovation and are designed to fit into the energetic and dynamic lifestyle of its young audience. Vivo’s latest offering, the revolutionary Vivo X21, fits right in every millennial’s life goals with the special features under its hood. Vivo, being known as a brand that pushes boundaries in terms of innovation, is proud of the X21’s unique and industry-first feature—the impressive under-glass fingerprint sensor. 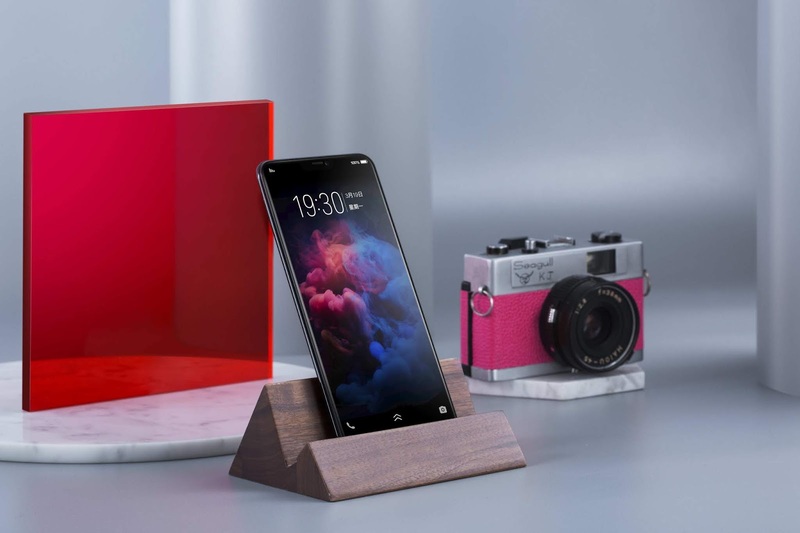 This one of a kind breakthrough allows for topnotch security for one’s smartphone, most importantly for people especially busy running their lives and making things happen towards their many day-to-day hustles. With this smartphone’s 19:9 FullView Display spec, young professionals can plan out their entire day, week, or even their entire year solely on the Vivo X21, just like how one used to do on the wide-face of a traditional journal or tablet only way, way better. Gatherings with friends, get-togethers with family, getting those most coveted As for the semester, or bagging that promotion at work are all possible with the help of a trusted and reliant smartphone like the X21. The said Fullview Display is also perfect for a more immersive mobile video-watching and gaming experience, perfect for a night of bonding with friends, other halves, or family because playtime and leisure time after work or at the academe makes any youthful go-getter ready to take on any challenge and ambition head on.